Building off last week’s concepts regarding language and symbolic cognition, I was able to relate a recent experience to the concepts of symbolic cognition and human meaning-making. Last week, I attended a live discussion event by Dr. Maya Angelou at the Smithsonian National Museum of the American Indian. Angelou is frequently referred to as “a poet, educator, historian, best-selling author, actress, playwright, civil-rights activist, producer and director” according to her official website (2013). I remember growing up with her work as a child, and also coming across her work throughout college. After digesting this week’s readings, I found it relevant to examine her website, http://mayaangelou.com/ as a media artefact. This website allows individuals to interact with her metaphorical works in a drastically different means compared to 30+ years ago when Dr. Angelou was just as influential, but could only share her work through written text (books, poetic literature) and oral traditions (speeches and conversations). She still does this now, but her website is yet another outlet. Humans are constantly looking for ways to formulize meaning through all our media channels, and as we will see the website is basically a culmination of our ancestors’ histories and symbols that have accrued over time. Angelou’s website is the epitome of how combinatorial meaning systems work and interact with humans today. As for nearly any website, key symbolic materials such as language (English words) visuals (videos, photos, graphic designs), sound (from the videos) are presented in an orderly fashion on Angelou’s website. To the majority of users, the resources make sense because they follow proper sentence structures like “Welcome to Maya Angelou’s Official Site”. According to Deacon (1998, p.98) “creating a larger sentence in a human language cannot just be accomplished by stringing together more and more words. It requires use of hierarchic grammatical relationships, as well as syntactic tricks …” One could also argue, though, that this artefact (the website) follows a certain grammatical/syntactical flow in the form of media content just described. The videos, text, images are not arbitrarily placed on one immeasurable page; instead there is a central organization and layout of media intended to appeal to users. This example of her website appears to follow Clark’s (2001) definitions of syntactic and semantic properties . What Maya Angelou is primarily known for is her poetry, and not her website. Nevertheless, her website bears weight because other artefacts (her poems, books, interviews) are placed or inserted “on” this seemingly grandiose artefact. In Renfrew’s (1999) view, artefacts have critical roles both symbolic and practical for humans. Considering just her poetic work, the terms ‘symbolism’ and ‘metaphor’ are often associated with poetry. For Wong (2005), symbolism can be regarded as “the invention of external storage of information – whether in jewelry, art, language or tools” which dates back to the evolutionary period (p.89). Angelou’s poetry indeed holds symbolic power in the form of literature, but also as an art form and tool she uses to express her thoughts, beliefs, and experiences. Clark, Andy. Mindware: An Introduction to the Philosophy of Cognitive Science. New York: Oxford University Press, 2001. Deacon, Terrence W. The Symbolic Species: The Co-evolution of Language and the Brain. New York, NY: W. W. Norton & Company, 1998. Hollan, James, Edwin Hutchins, and David Kirsh. “Distributed Cognition: Toward a New Foundation for Human-computer Interaction Research.” ACM Transactions, Computer- Human Interaction 7, no. 2 (June 2000): 174-196. Lakoff, George. “Conceptual Metaphor.” Excerpt from Geeraerts, Dirk, ed. Cognitive Linguistics: Basic Readings. Berlin: Mouton de Gruyter, 2006. 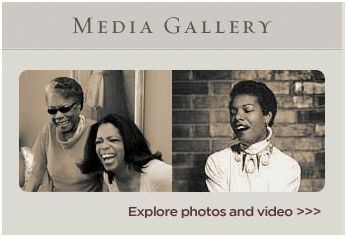 “Maya Angelou.” Maya Angelou, The Official Website. 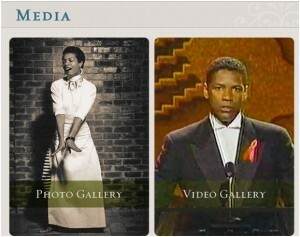 http://mayaangelou.com/ Accessed 4. Feb 2013. Renfrew, Colin. “Mind and Matter: Cognitive Archaeology and External Symbolic Storage.” In Cognition and Material Culture: The Archaeology of Symbolic Storage, edited by Colin Renfrew, 1-6. Cambridge, UK: McDonald Institute for Archaeological Research, 1999. 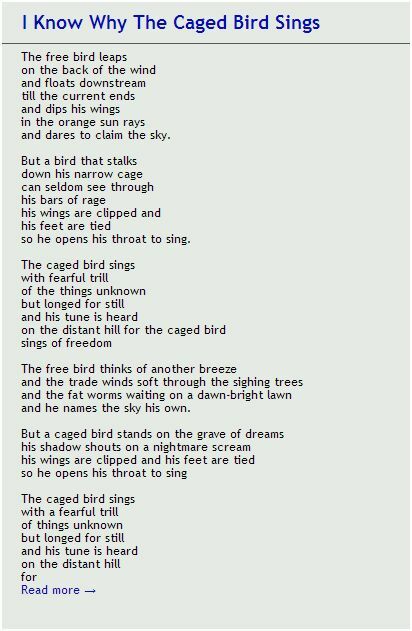 This entry was posted in Uncategorized, Week 4: Symbolic Cognition on February 5, 2013 by Uwa Oduwa. "Live life like a Tourist: Question, Explore & Be Amazed"
Course files by Martin Irvine are licensed under a Creative Commons Attribution-Noncommercial-No Derivative Works 3.0, United States License. All educational uses permitted with attribution and link to this page or appropriate pages. Cited and quoted sources are the property of the copyright holders. Writing and creative content by students in the seminar are the property of the respective writers and may be used only under the Creative Commons 3.0 license with attribution and a link to referenced page(s).